Summer is a time to enjoy the outdoors, time off from school and fun family picnics and pool time. Who wants to deal with messy treats that leave you sticky or crumbs everywhere? Cupping Cakes has you covered! Cupcakes are of course, the answer to every one of life’s problems. But we do have a few more great solutions for Summer. Did you know we also offer Push Pops? We can fill these adorable and super handy pops full of your favorite cake, fillings, frostings, the works! 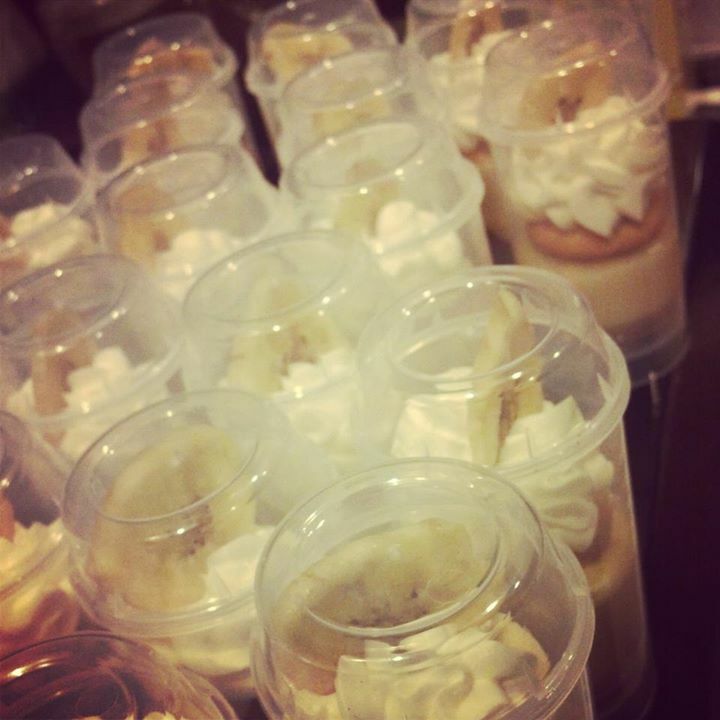 Our favorite is banana pudding: homemade vanilla pudding, vanilla wafers, banana, and whipped cream. Yum! Too sweet for your Summer? 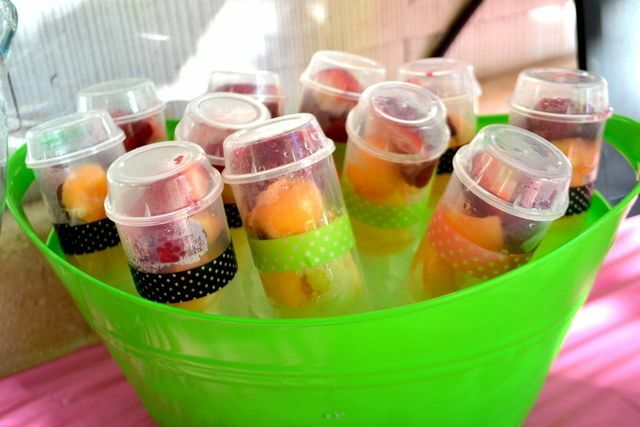 How about filling them with your own mix of fruit slices? Want something cooler? 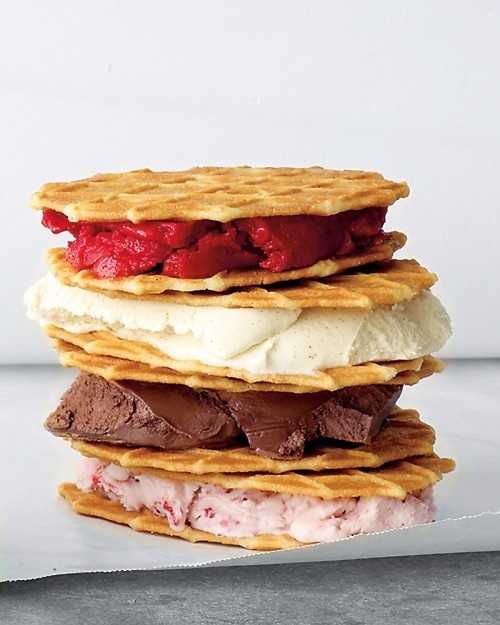 How about ice cream sandwiches? or whoopie pies? Go out and enjoy the Summer! But don’t forget to bring some Cupping Cakes!